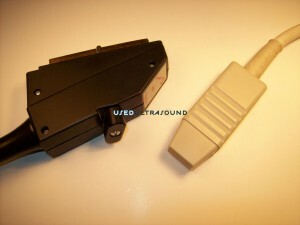 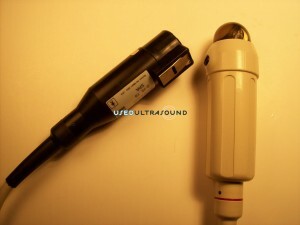 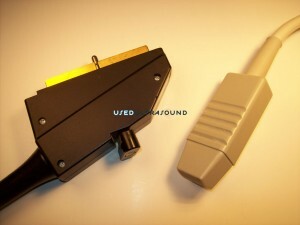 At UsedUltrasound.com, we carry a full selection of used ultrasound probes for dozens of different applications. 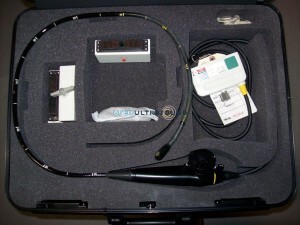 Of course that list includes cardiac ultrasound probes, and we have probes that are compatible for dozens of ultrasound machine manufacturers, including GE, Philips, Siemens and many more. 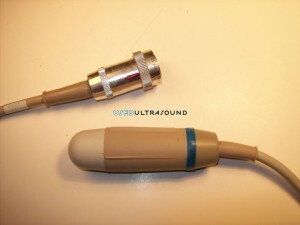 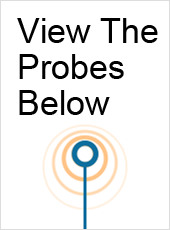 We also have the resources to locate just about any cardiac ultrasound transducer probe you need or cardiac ultrasound machines, even if it’s not listed on our website. 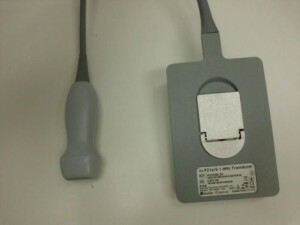 You can contact us at any time for a no-hassle cardiac ultrasound probe price quote or if you need any additional information on the used ultrasound equipment for sale on our website. 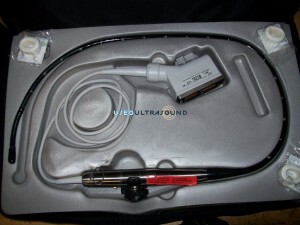 Whether you need adult cardiac probes, pediatric cardiac probes or just general cardiac probes, you can count on UsedUltrasound.com to deliver quality equipment at the lowest price. 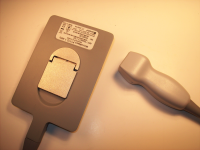 We are ready to save you money in all aspects of your business, from ultrasound machines to ultrasound probes and transducers to ultrasound repair and service contracts. 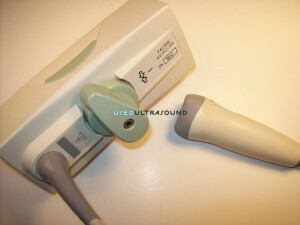 We have the expertise and resources to acquire quality used ultrasound equipment for less, and then we pass those savings on to you. 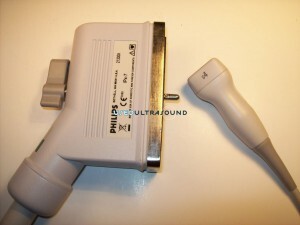 We also make it easy to buy used ultrasound equipment online with our 100% satisfaction guarantee. 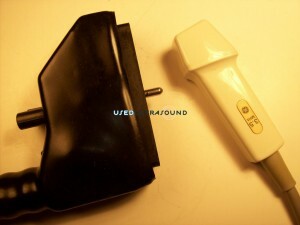 If you are not totally satisfied with your purchase, we will refund your money. 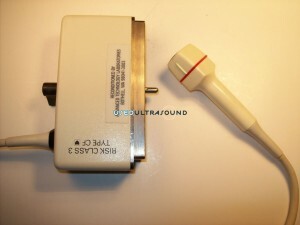 You simply won’t find that kind of guarantee from an online auction or anonymous online seller. 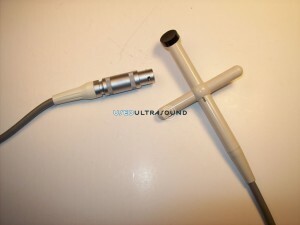 We have cardiac ultrasound probes for sale from all the leading manufacturers as well as several smaller manufacturers. 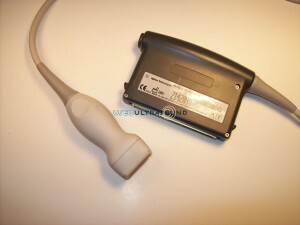 Plus we can also locate any ultrasound probe for cardiology that you need, even older and hard to find models. 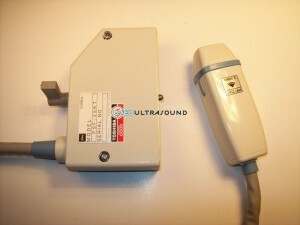 So contact us right now or browse through our inventory of used cardiac ultrasound probes and transducers for sale. 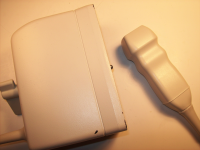 Our experienced and dedicated ultrasound service reps are ready to save you time and money on your ultrasound equipment needs. 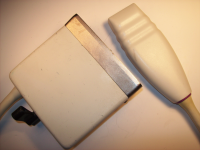 The Biosound PA230E is a phased array is a sector transducer that is used with abdominal and cardiac applications. 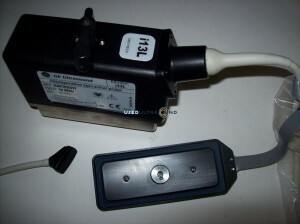 This is a multi-frequency probe with a range of 1.0 to 4.0 Mhz. 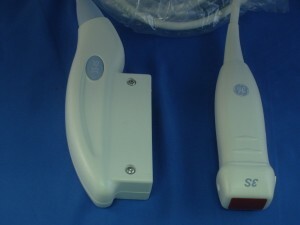 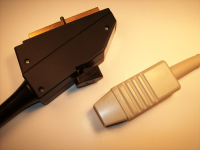 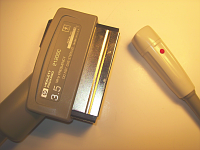 The GE 3S-RS ultrasound probe is a sector array. 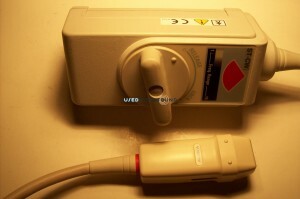 Compatible with the GE Vivid i, Vivid e, Vivid S5, Vivid S6, Logiq e, Logiq i, Logiq Book, and Logiq Book XP, the GE 3S-RS is a versatile ultrasound transducer.